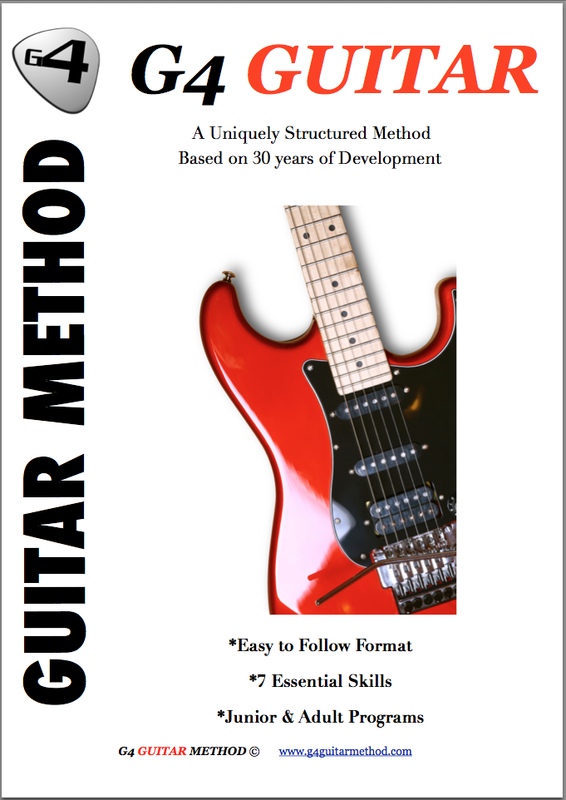 Testimonials G4 Guitar: "David is terrific. I recommend him and the G4 program"
"David is terrific. I recommend him and the G4 program"
"David is terrific. I like his teaching style. He's patient and very effective in his lessons. My son has progressed very well in a short period of time. I recommend him and the G4 program". - Vicki M. Lake Forest CA US. "Working with David has been amazing!" "Charlie, is loving his guitar lessons." "I think Shane is a fantastic guitar teacher."